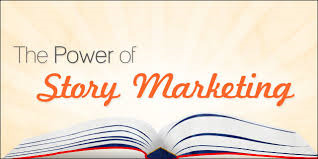 My story is about my journey to find which type of marketing and advertising actually get results. I started down this path over 20 years ago and I realized the way was littered with trolls, treacherous obstacles and charlatans. Young and naïve, I listened to what my elders told me. They paid me handsomely to follow their instructions. In time I realized, even though I was succeeding in their eyes, I was making them rich by delivering false promises to the merchants of the village. Disappointed by their lack of scruples, I left the kingdom in quest of the secret formula. Many a charmer was quick to provide me answers – for a price. 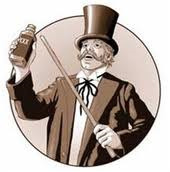 In time, I became wiser and could quickly sniff out and avoid their bag of tricks and snake oil remedies that did not prove effective for my clienteles. I came to realize, the formula was not locked away in a castle guarded by a dragon. It took multiple forms and was constantly changing. I found the answer in the journey itself. It was my inquisitiveness, persistence, trial and error, following wise sages and strong moral compass that provided me the secrets.